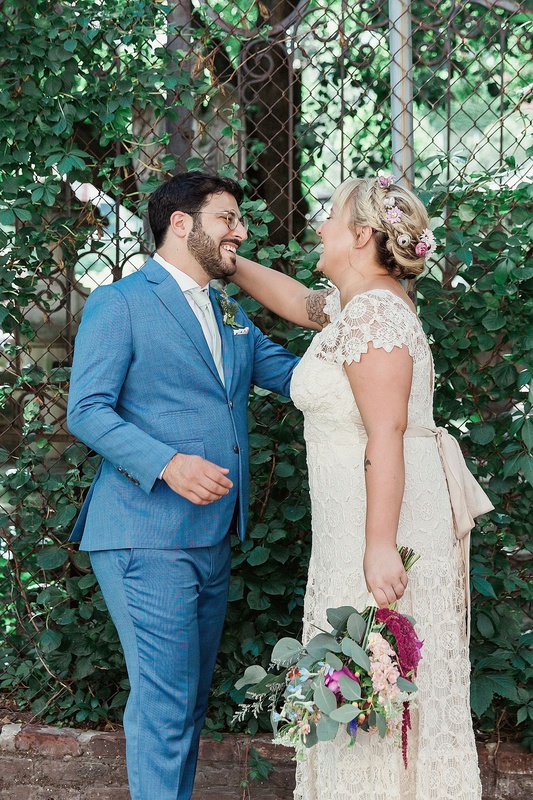 Molly and Kareem! 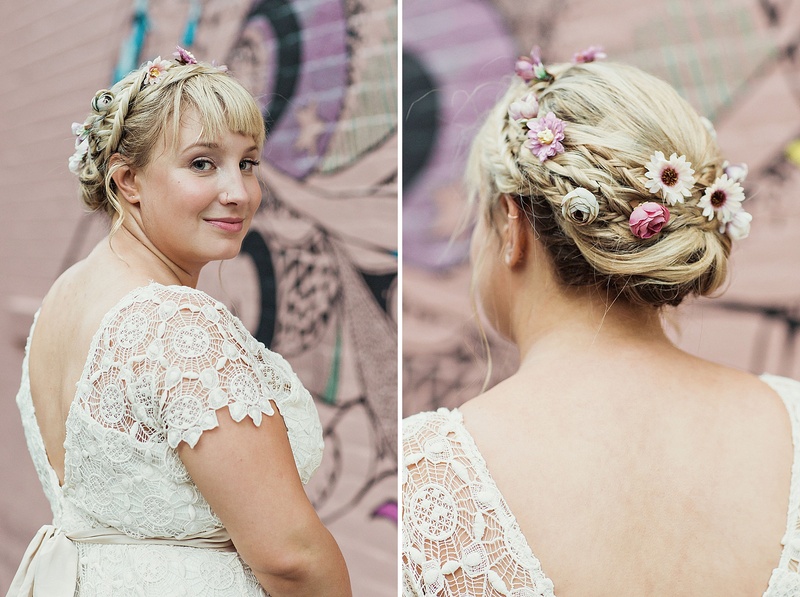 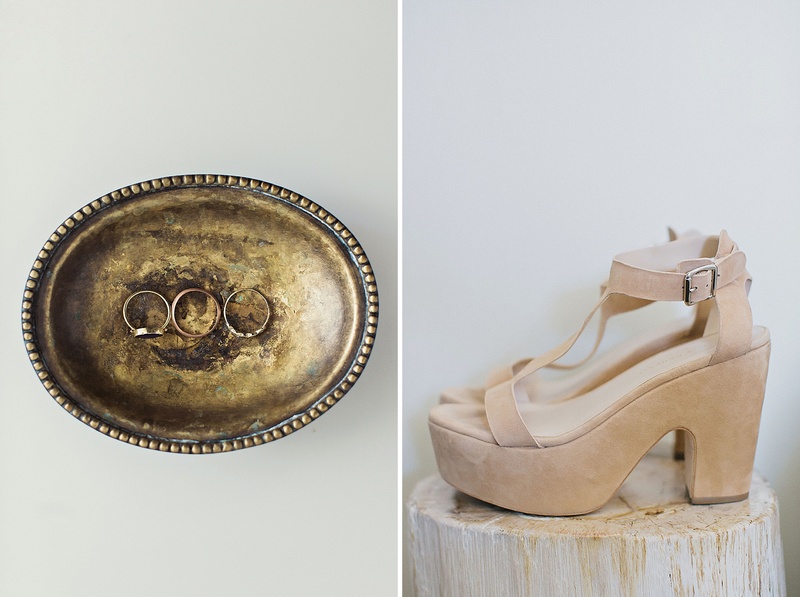 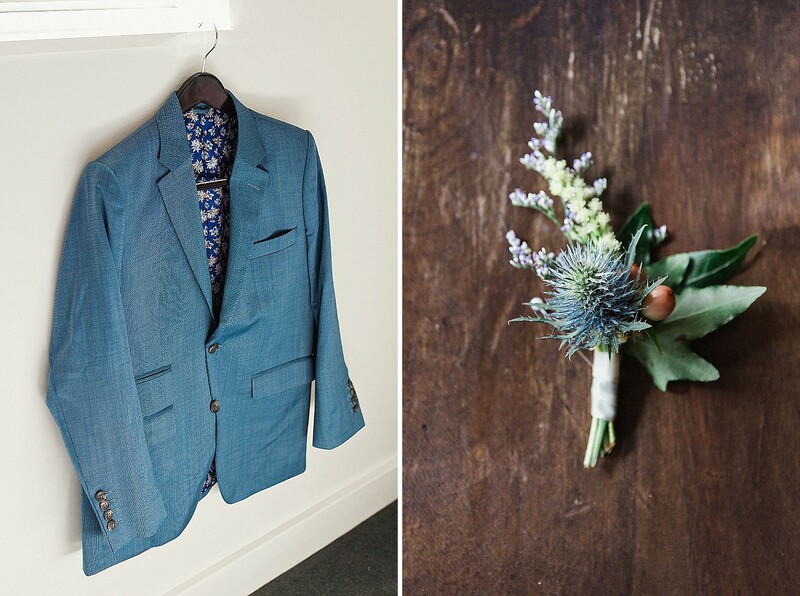 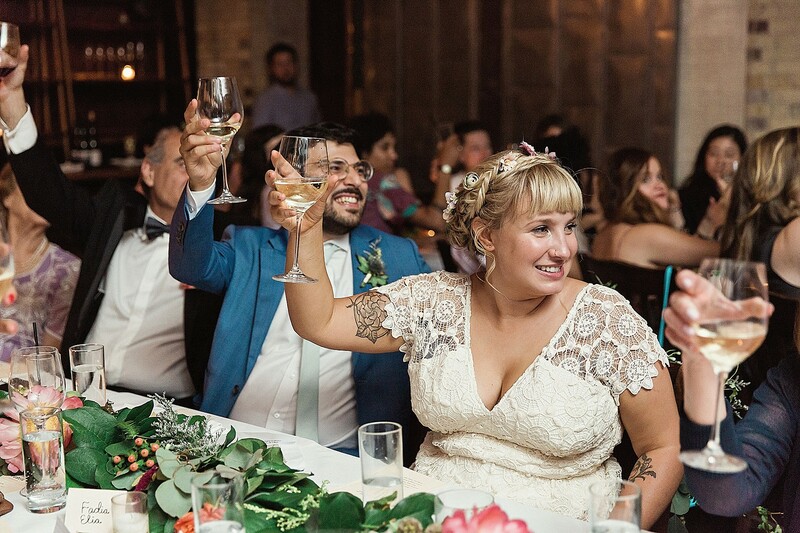 Tanya had the pleasure of capturing their super joyful summer wedding celebration on a glorious day in June. 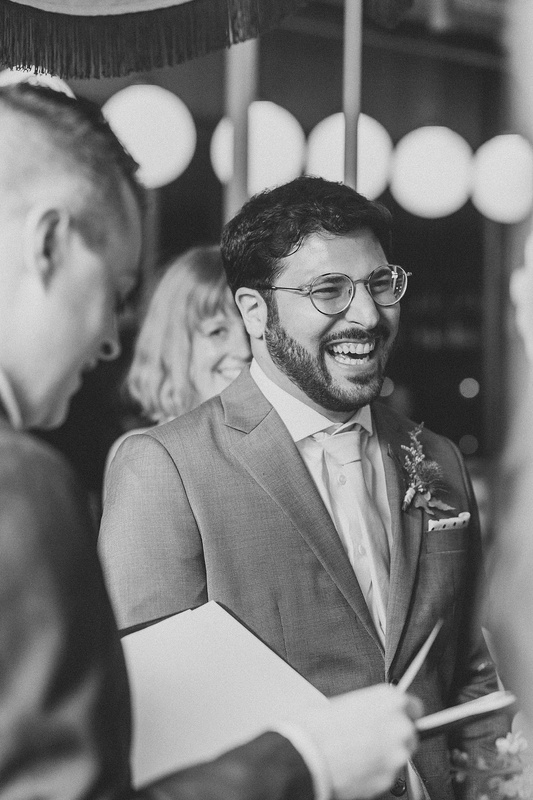 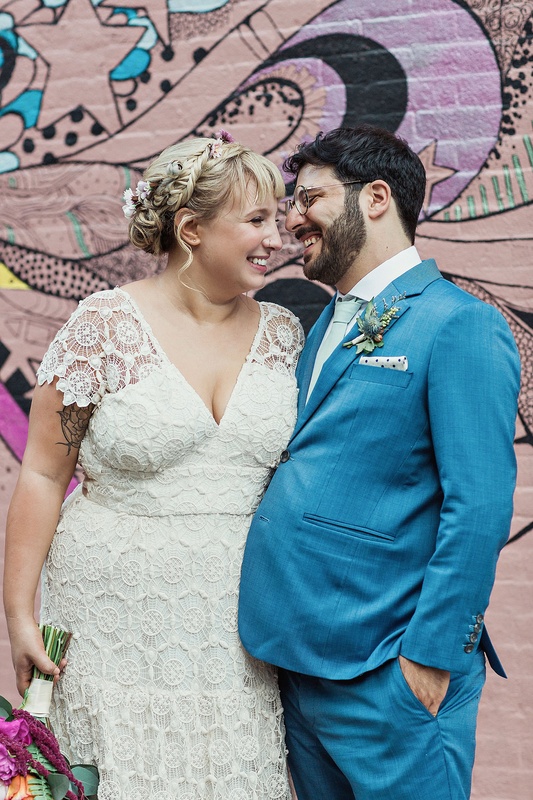 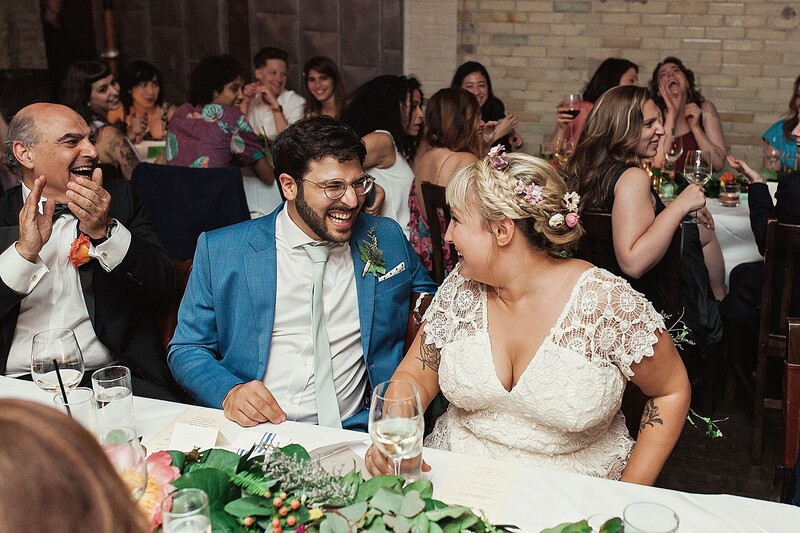 Molly was a total babe in her lacy bohemian wedding dress, and Kareem rocks a blue suit like no one’s business. 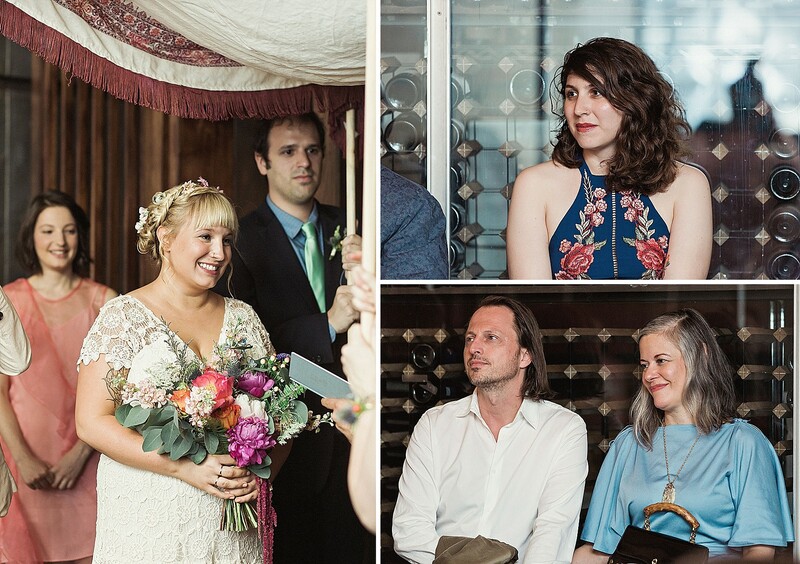 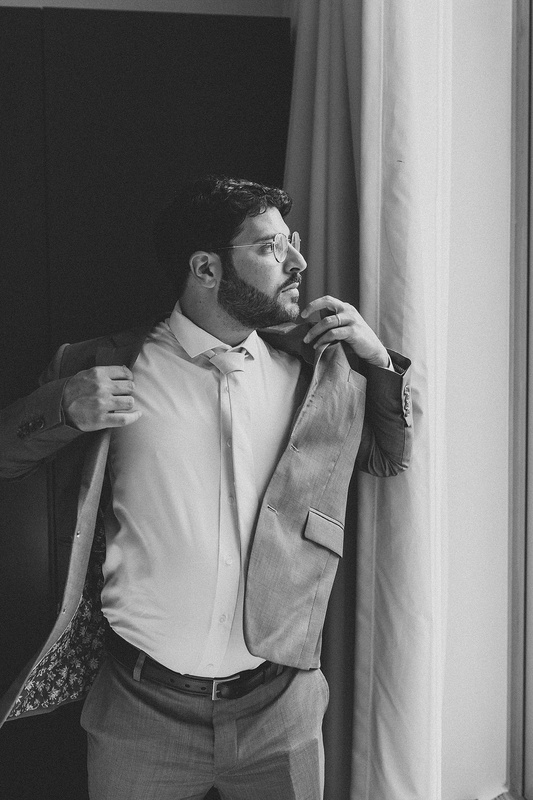 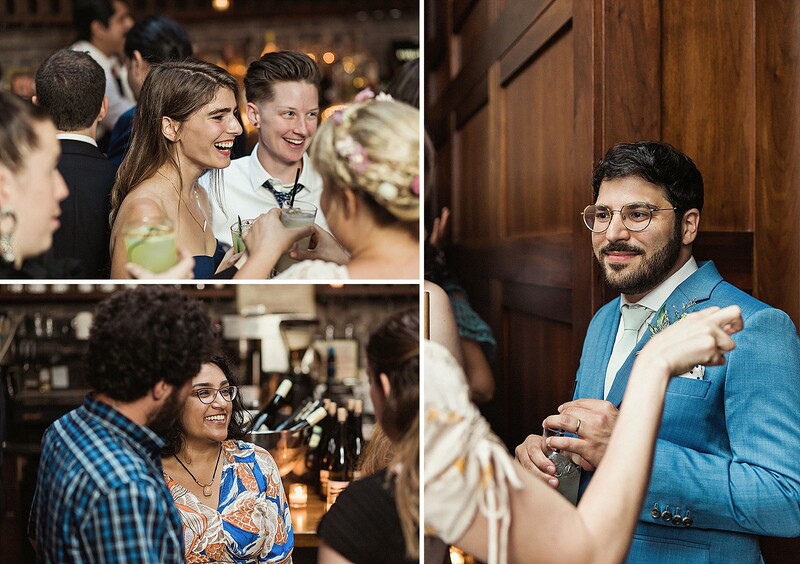 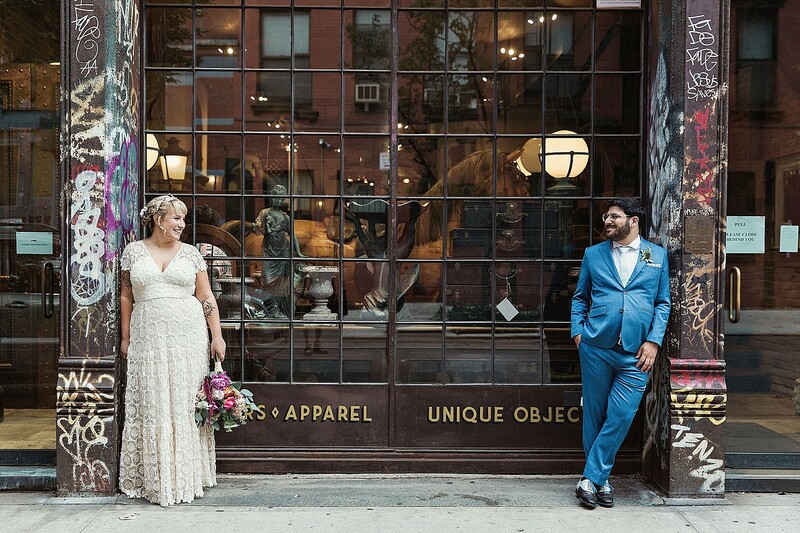 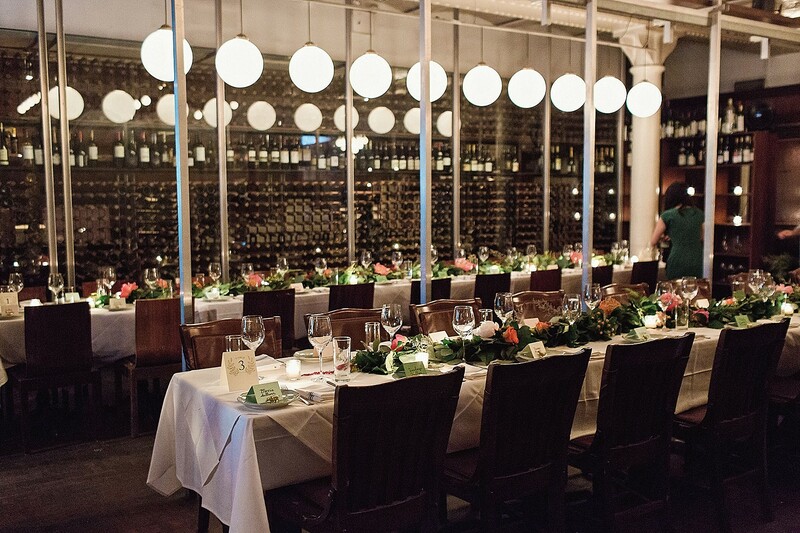 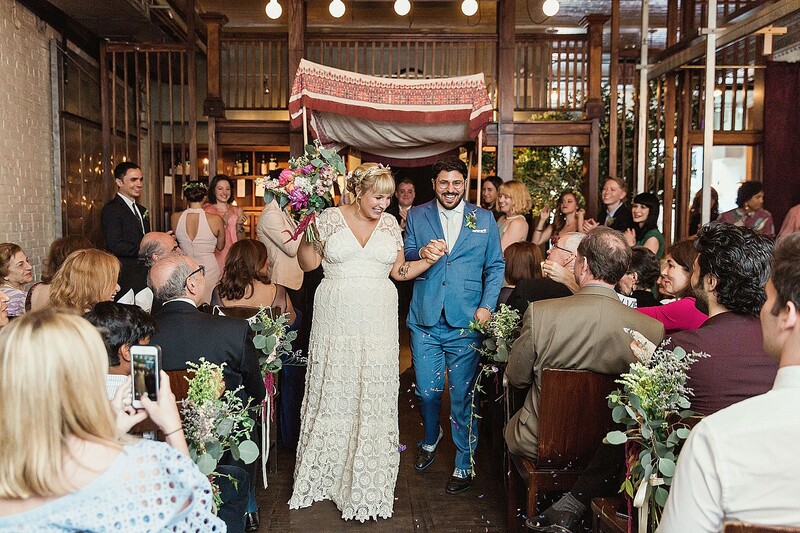 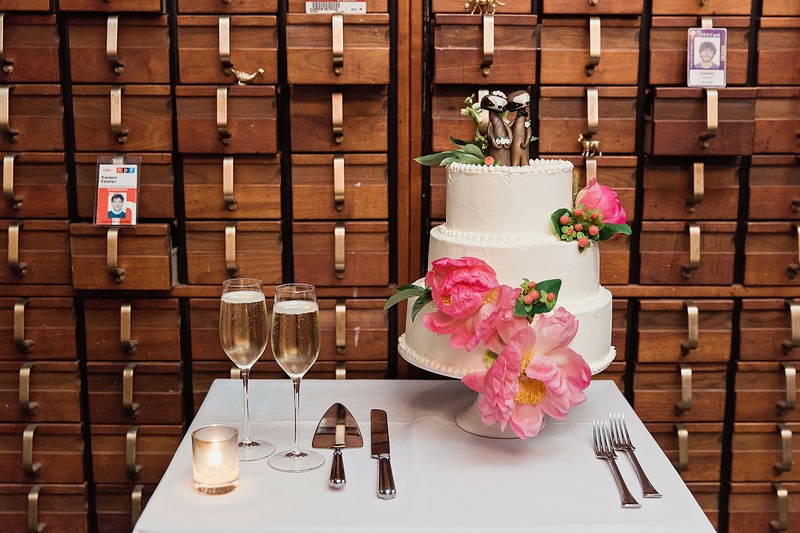 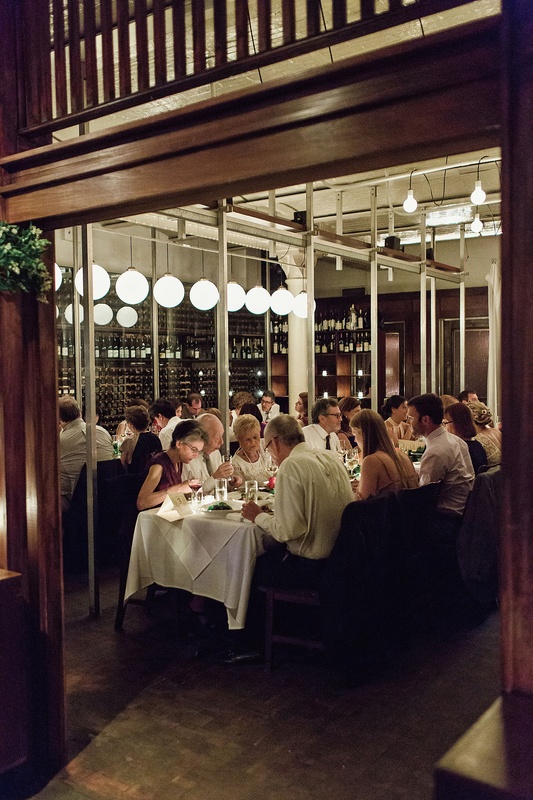 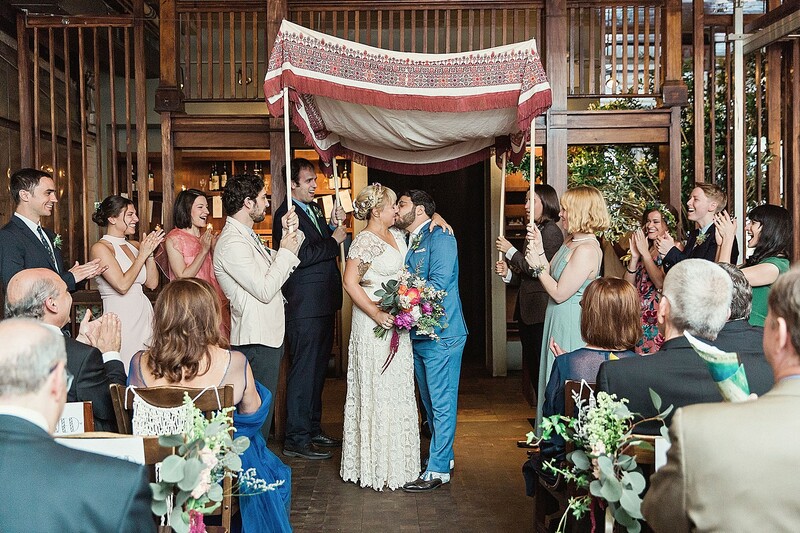 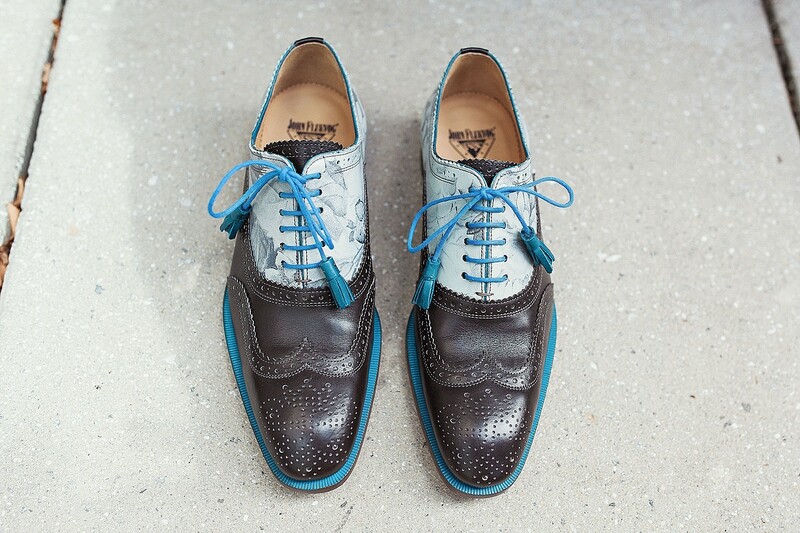 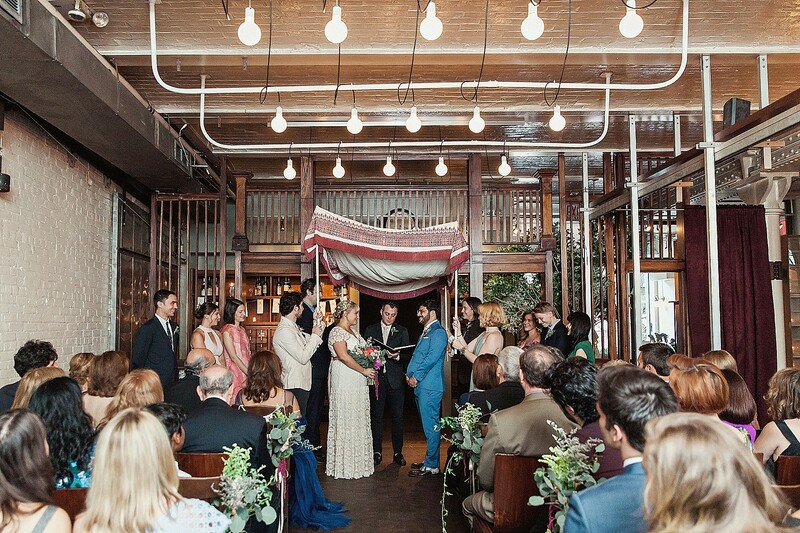 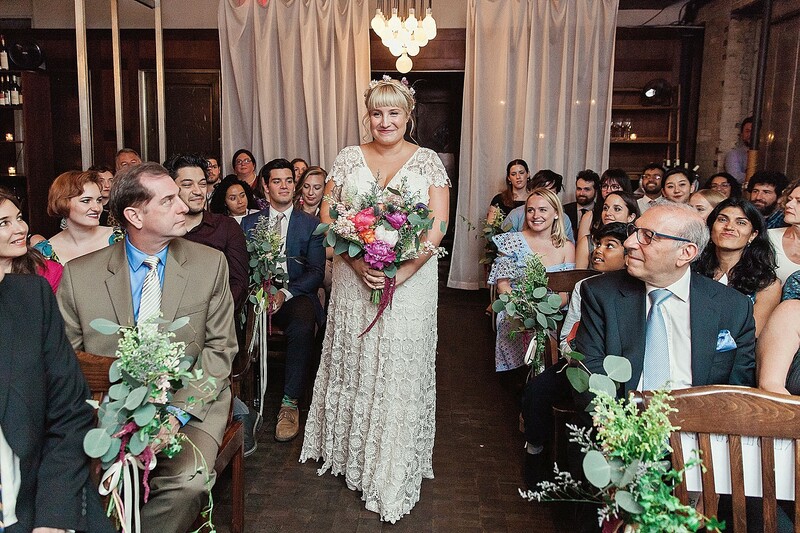 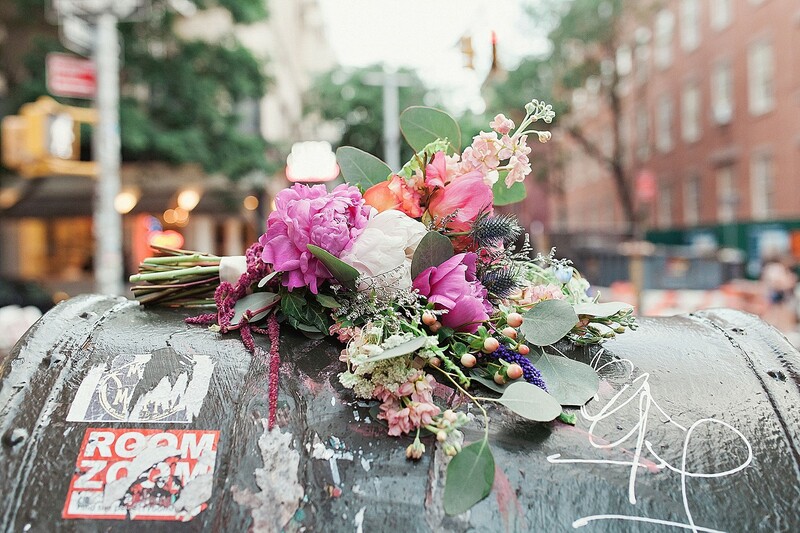 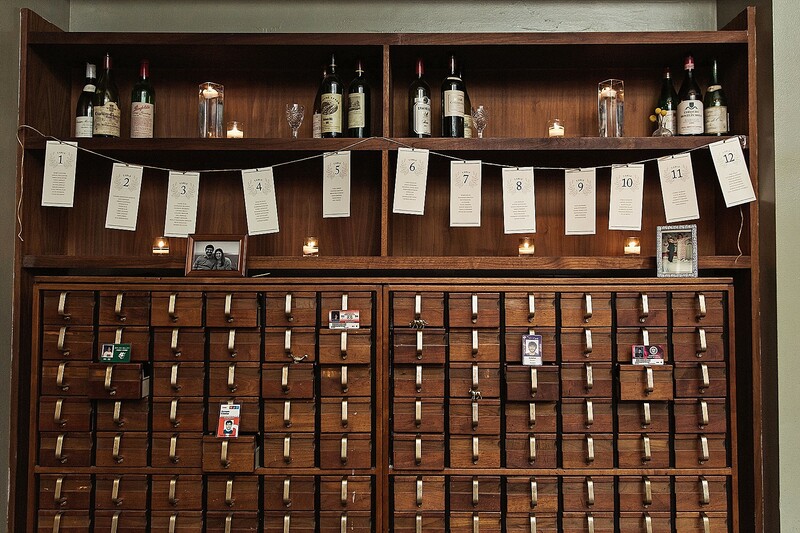 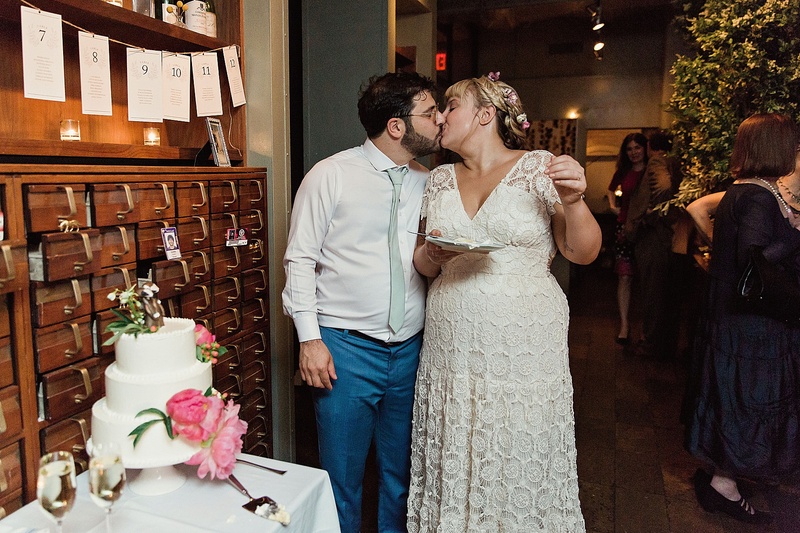 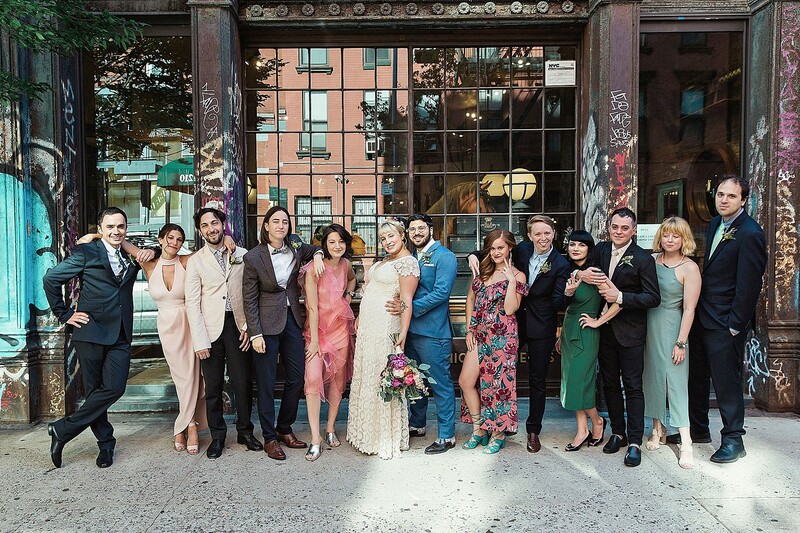 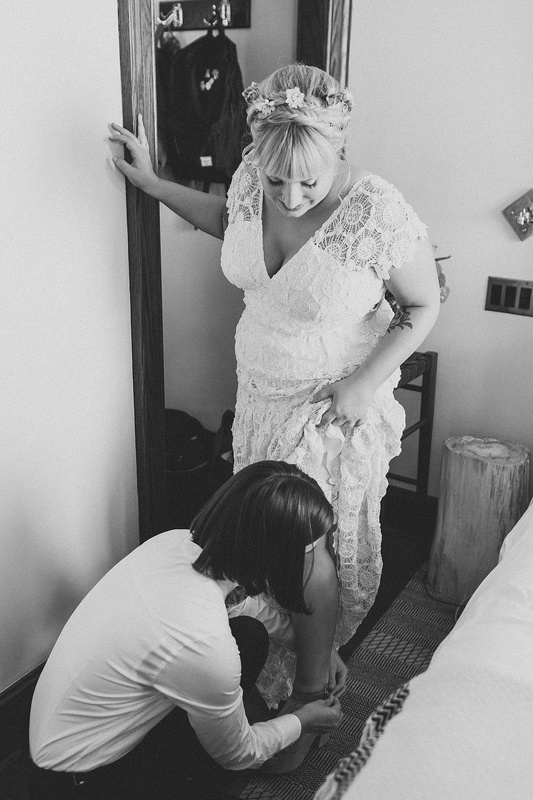 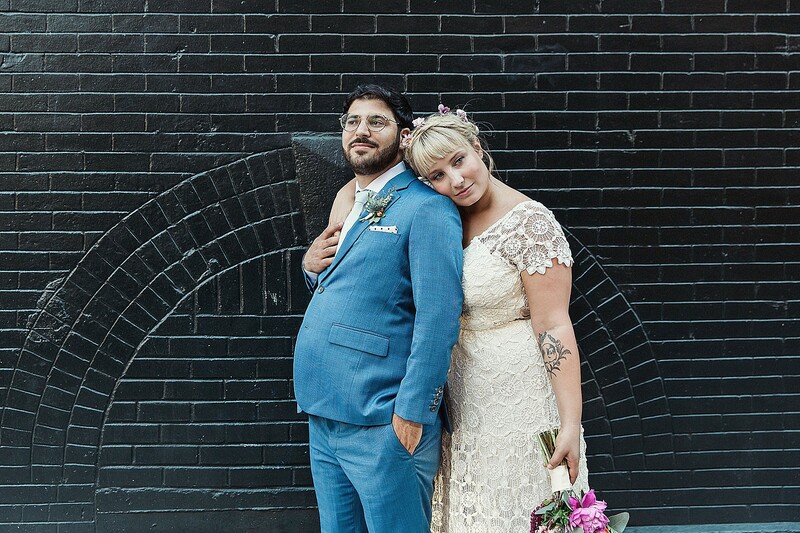 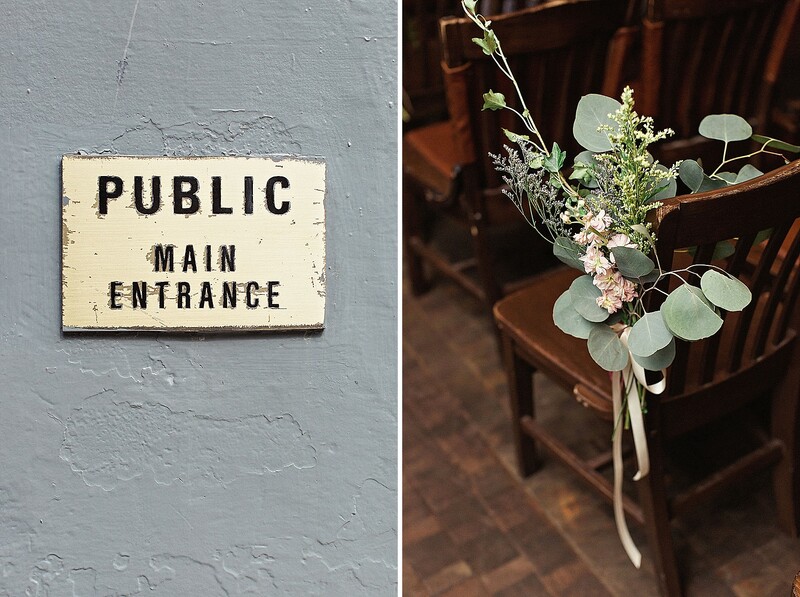 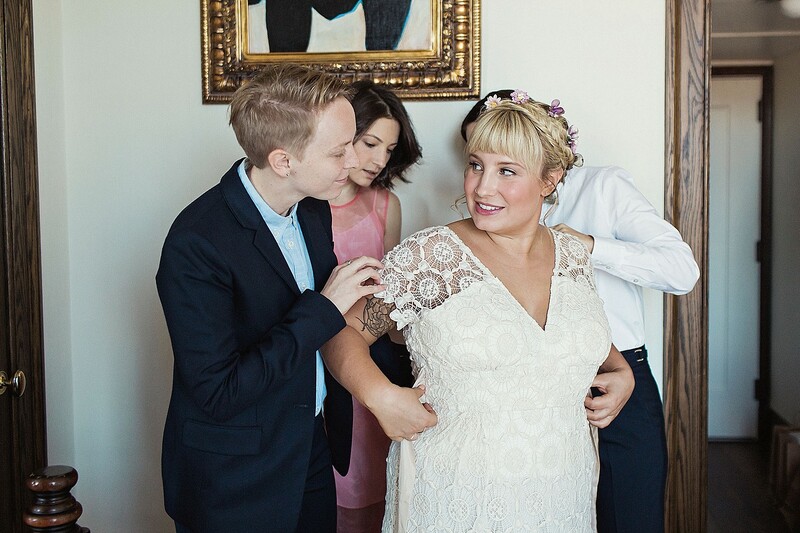 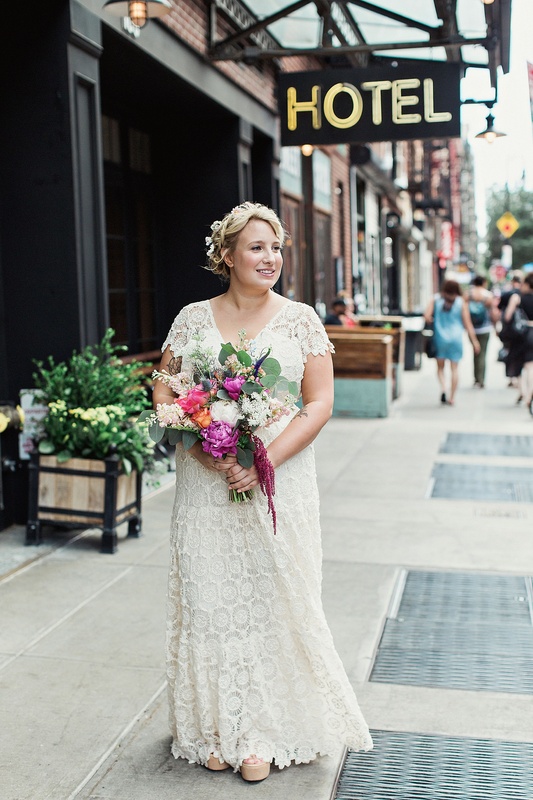 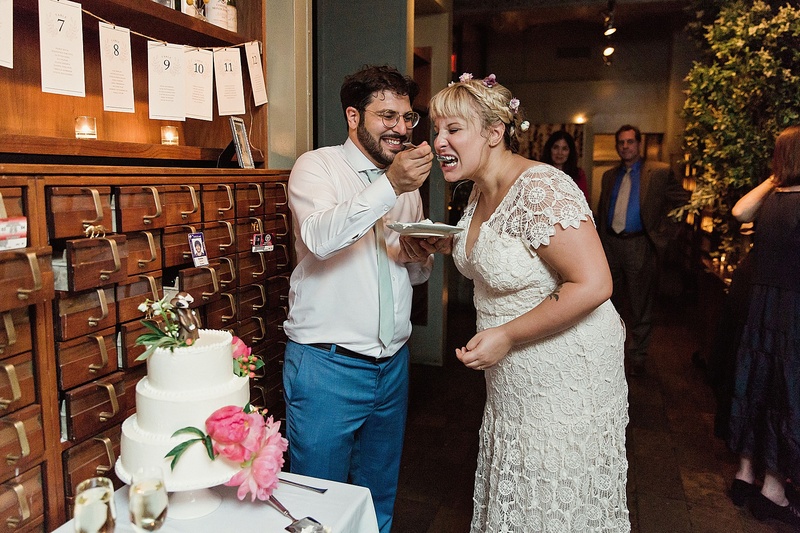 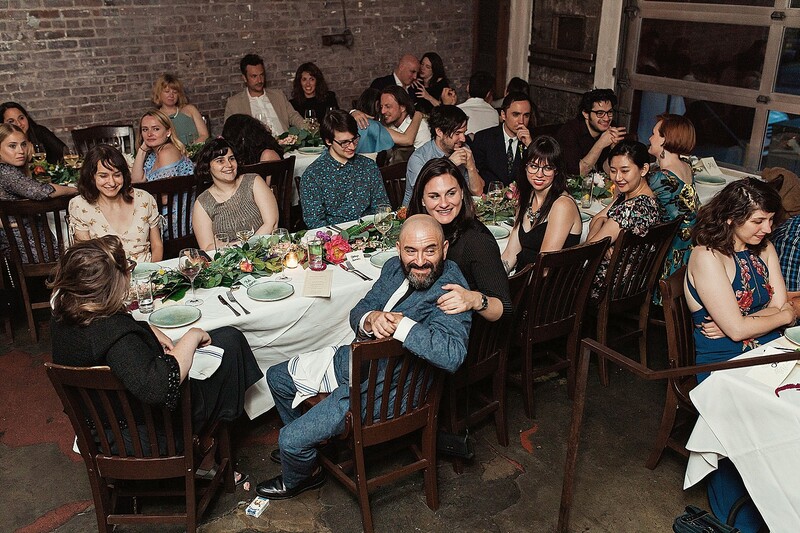 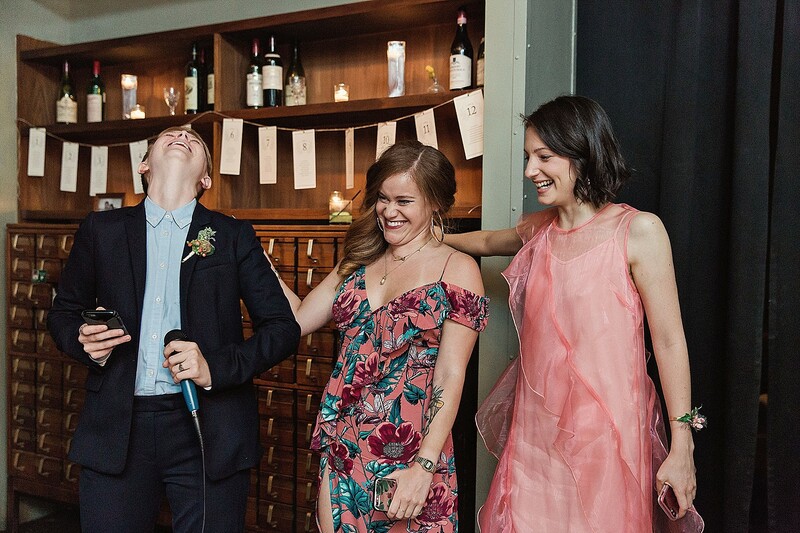 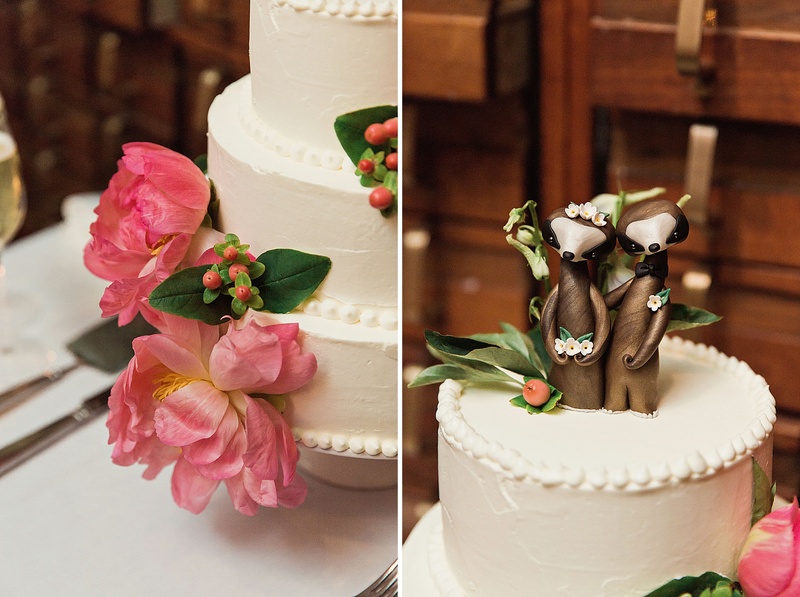 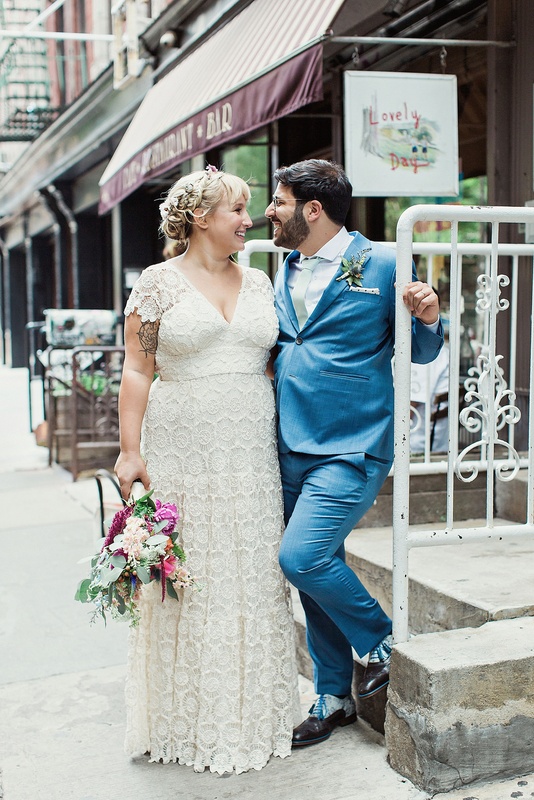 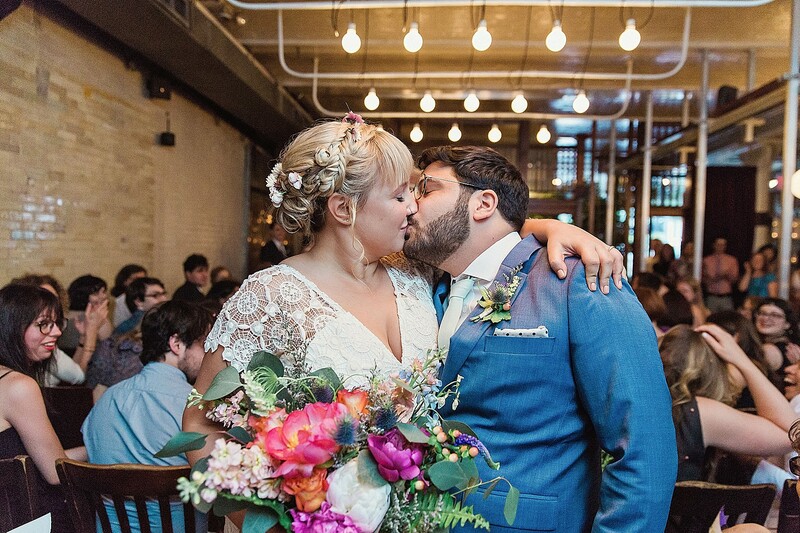 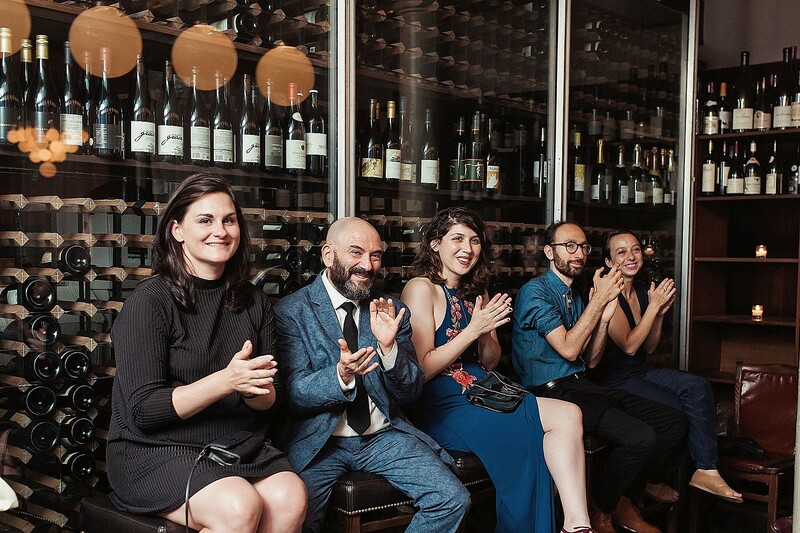 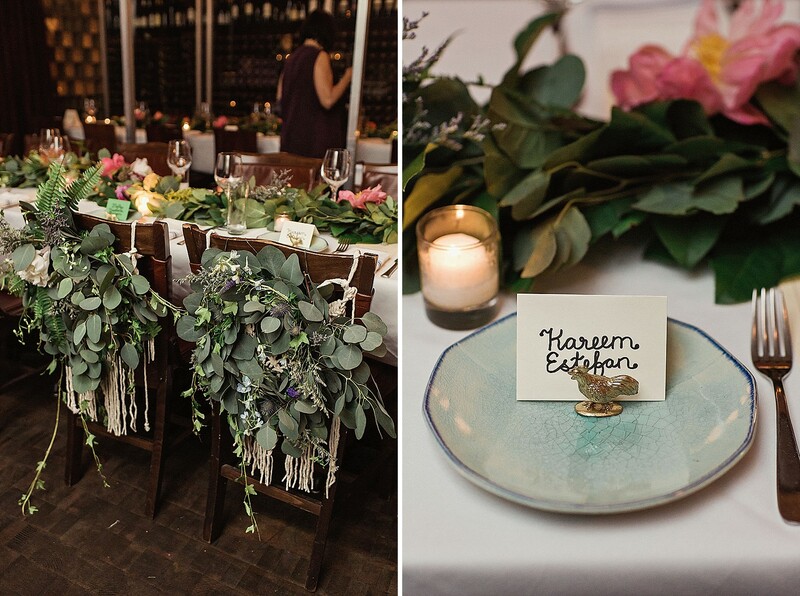 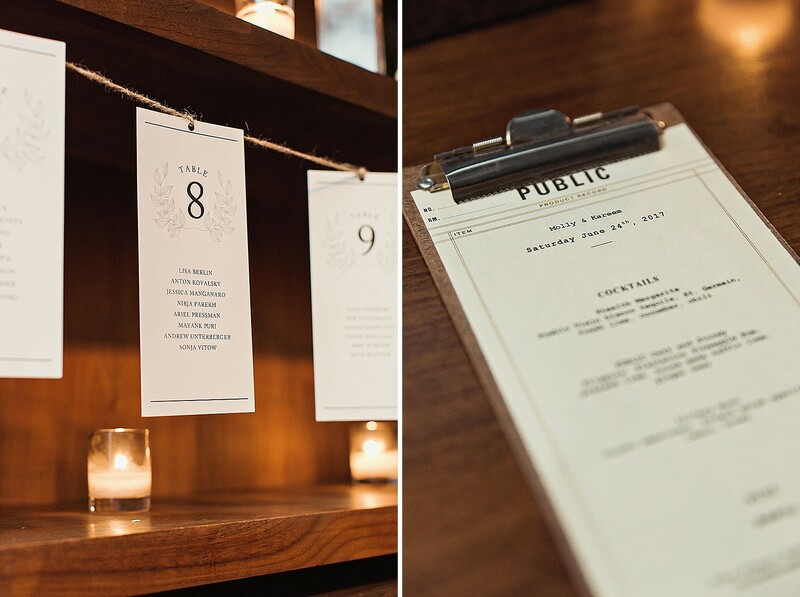 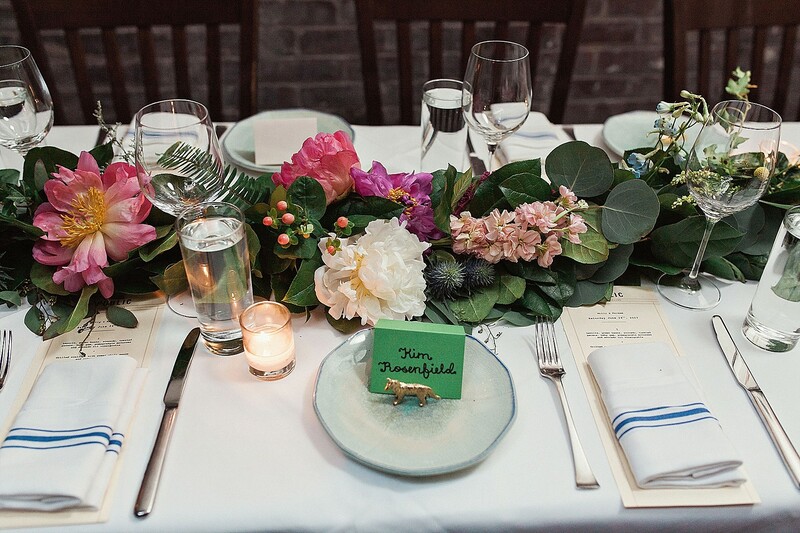 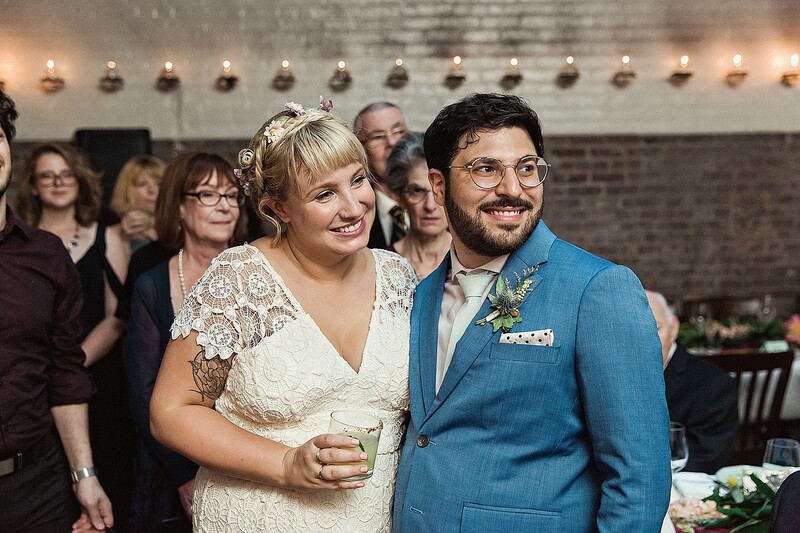 Their NYC wedding festivities took place at the sadly shuttered PUBLIC. 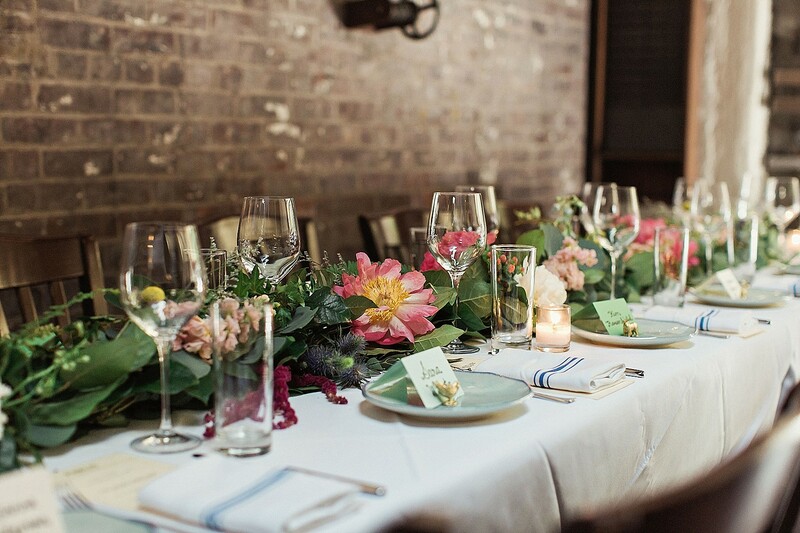 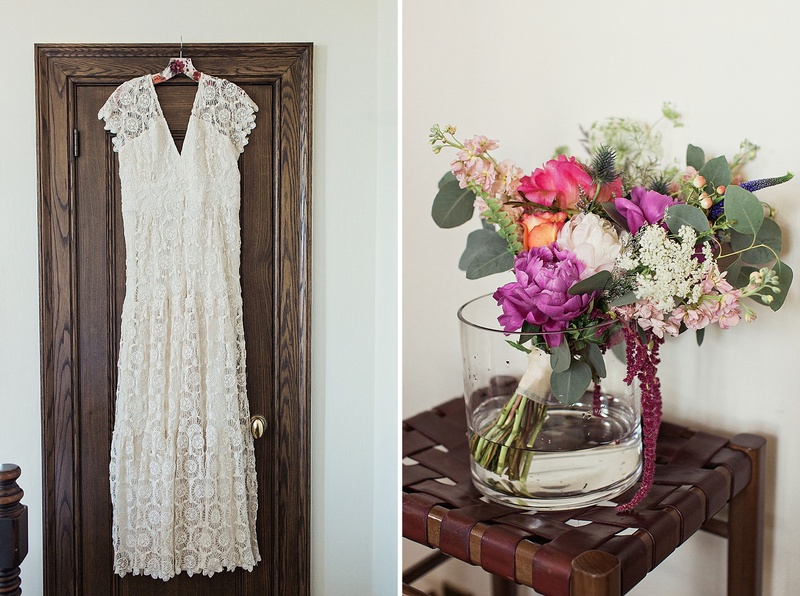 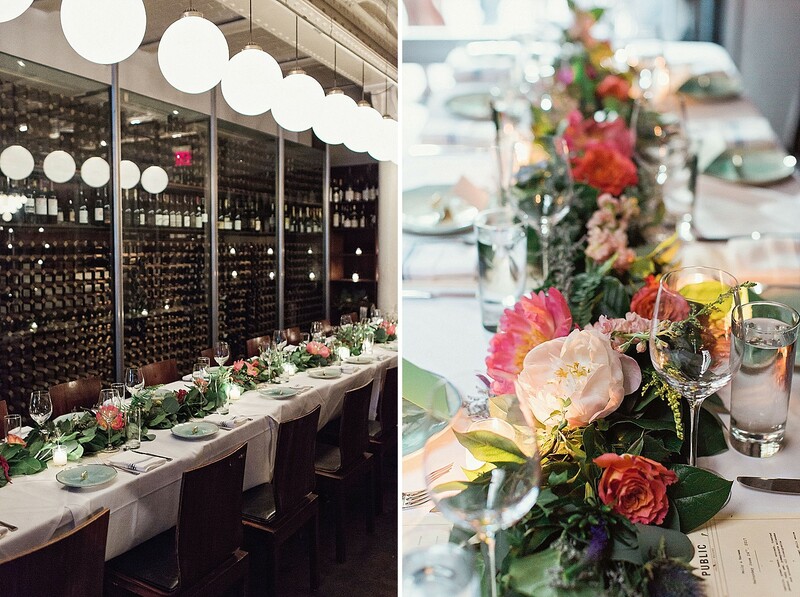 We adore how they offset the classic, moody interior with bright flowers and sweet lace details. 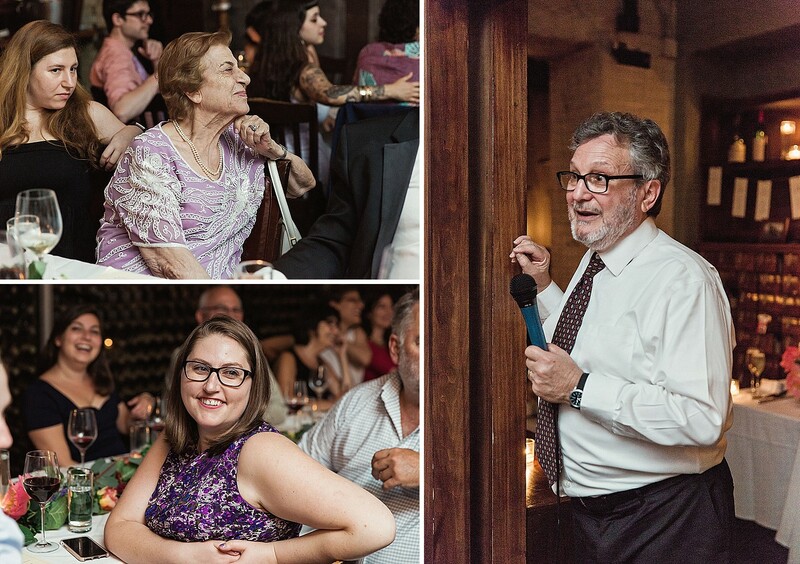 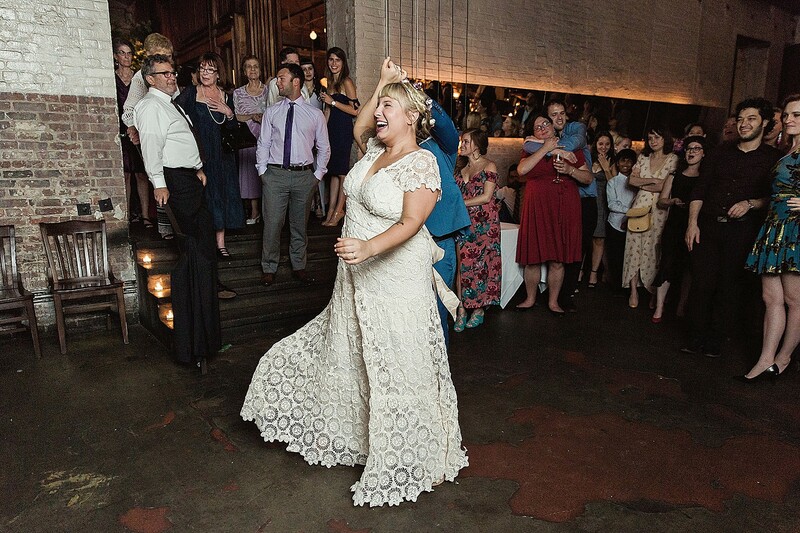 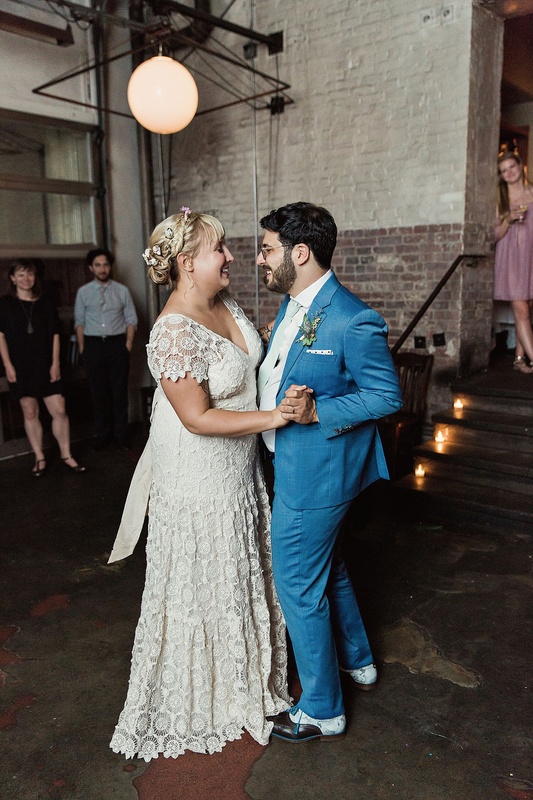 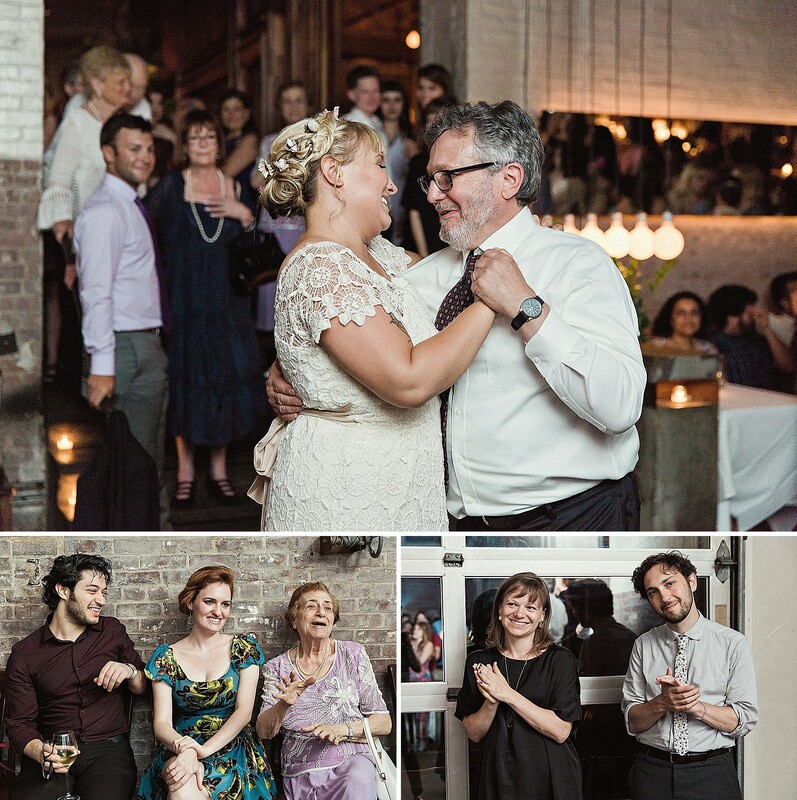 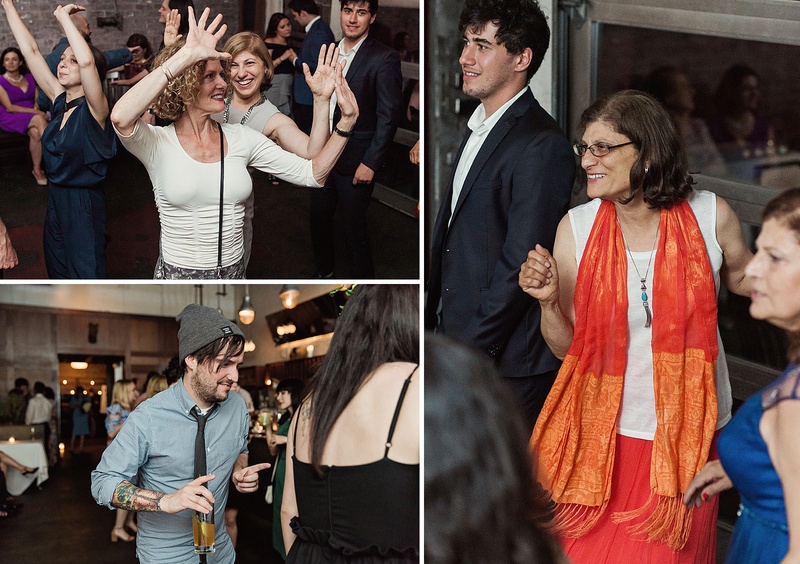 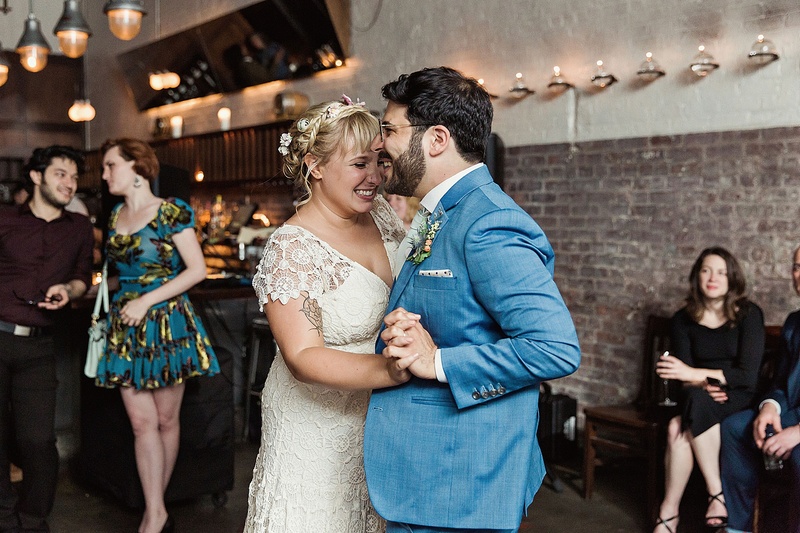 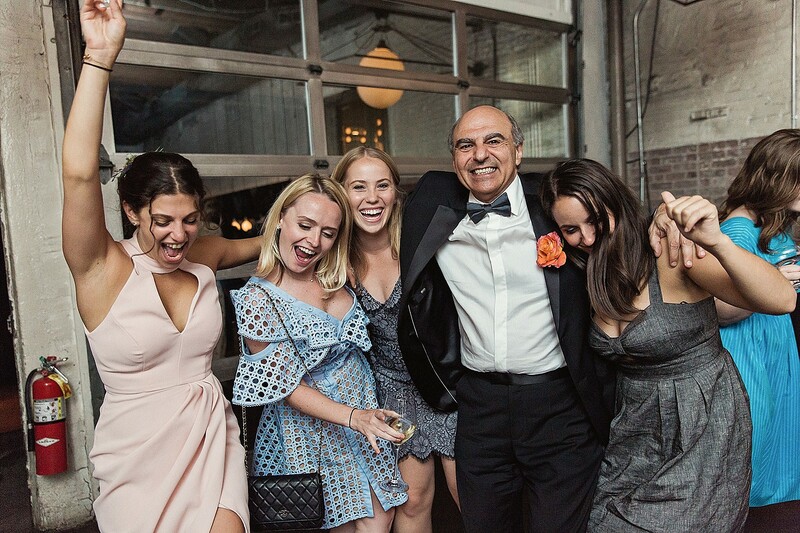 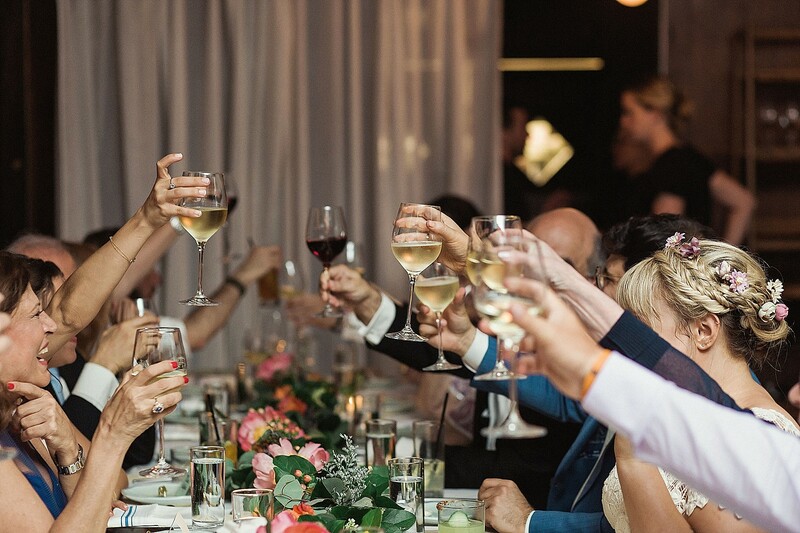 It was the perfect setting for all the uncontrollable laughter, teary smiles, and exuberant dancing! 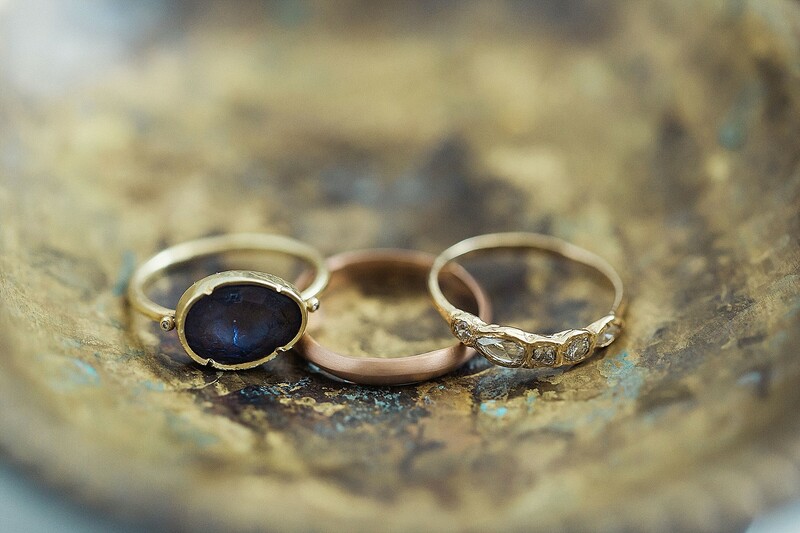 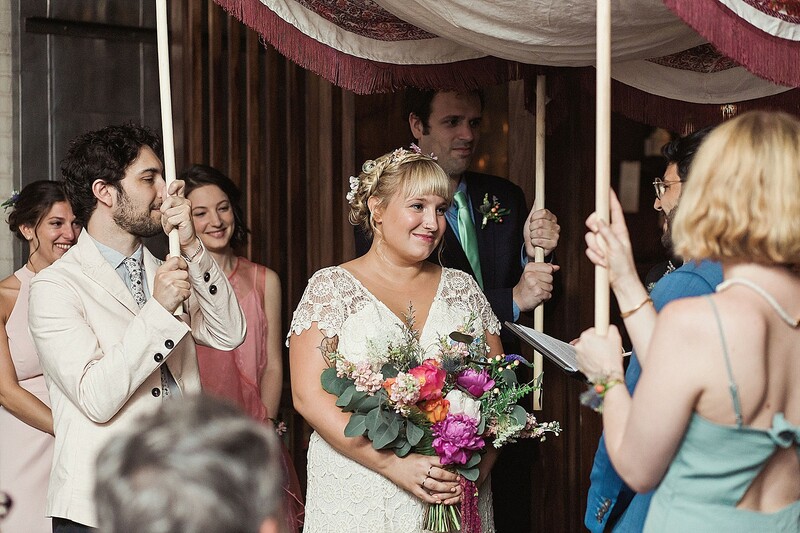 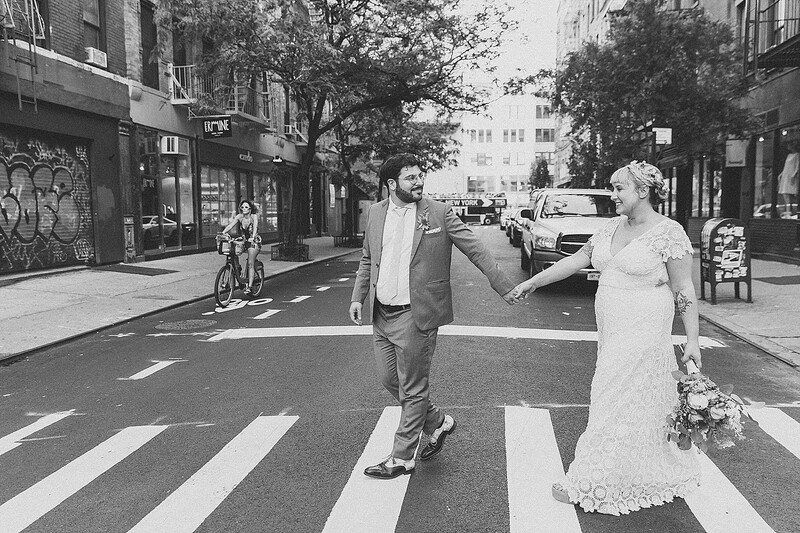 We’re still dreaming about all their picture-perfect day. 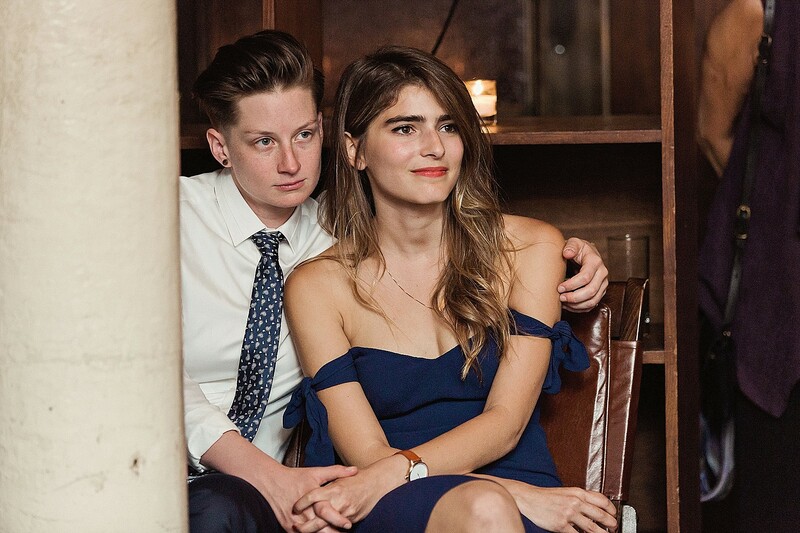 So much love to these two!